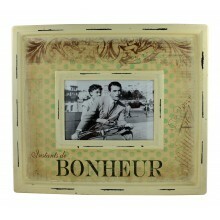 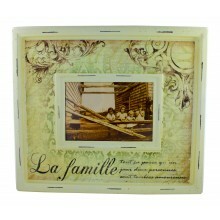 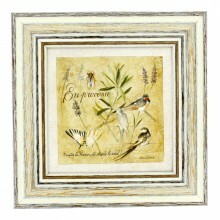 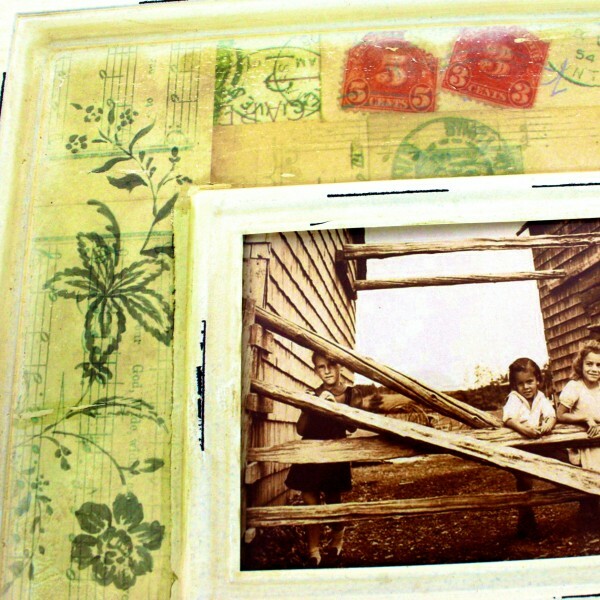 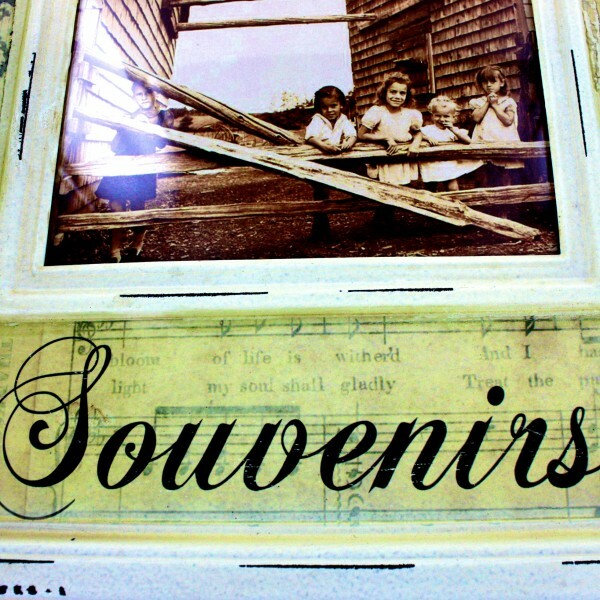 It has a French vintage design "Souvenirs"
You will love this romantic French picture frame. 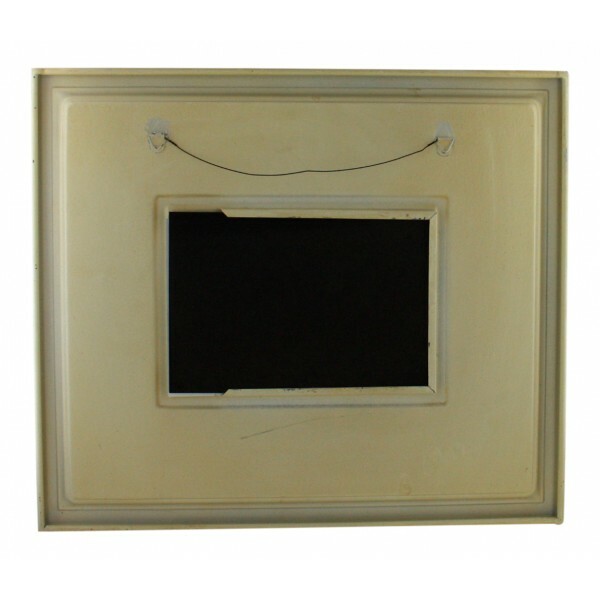 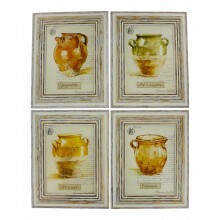 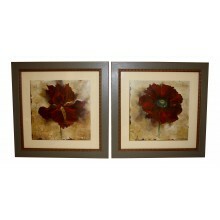 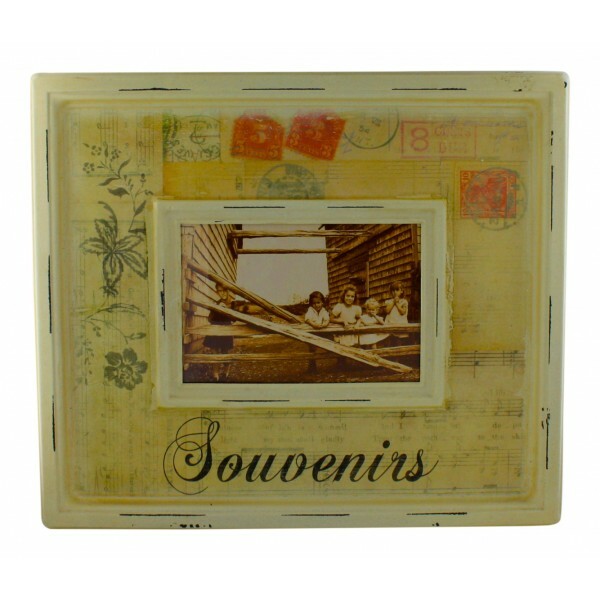 You will enjoy this rectangular metal frame with a vintage picture. 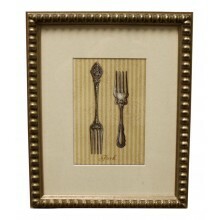 Painting for wall with frame, French vintage design "Fourchettes en argent"